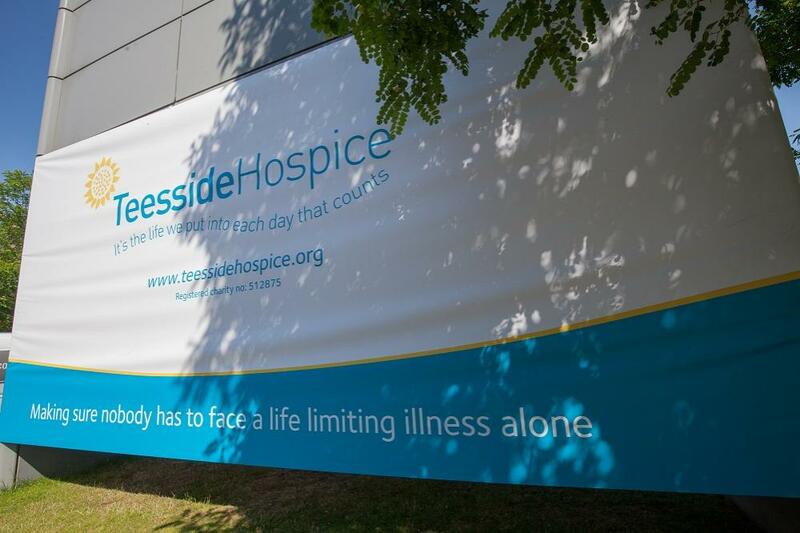 PVC banners are hard-wearing, durable and striking. Used indoors or outdoors, we create heavy duty, quality banners, printed on strong, weatherproof PVC material, all available in a huge range of sizes and styles. With a thick hem and eyelets, you can be sure that hanging is as painless as possible. The attachments are simple to use and can be erected in a matter of moments, whether you’re attaching it to a railing, or to a wall. Create an impact with a full colour design that is suitable in all weather and will attract eyes to your brand, message, product or service. If you’re looking for either a temporary banner for your shop, or you need an advertising banner to display away from your site, then a PVC banner is a long-term and cost-effective option that will give you the best return. 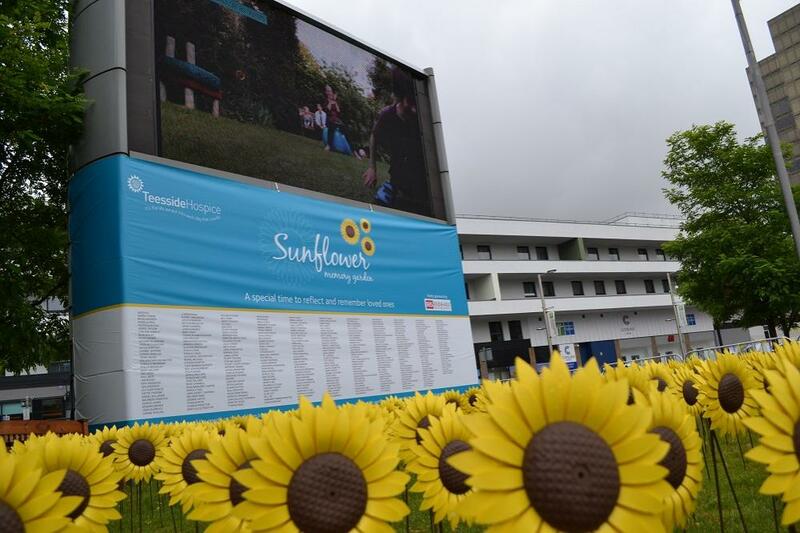 For more information on our range of PVC banners or to arrange a consultation, please contact us. Get ready for any event with our extensive range of high quality roller banners at a low price. The best way to create an eye-catching promotion or just to create awareness of your brand, our banners can be printed in full colour with a short turnaround time. All you need to do is provide the design and we will take care of the rest for you! 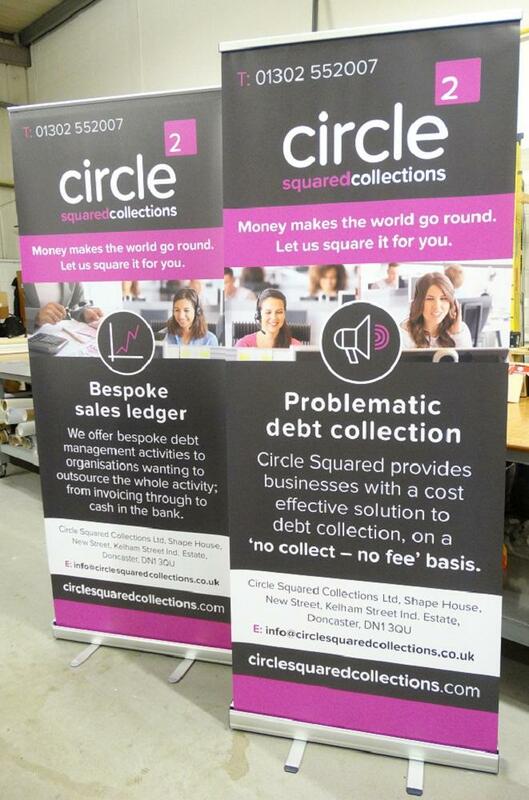 What’s great about our roller banners is that they can be set up and packed away in minutes, saving you crucial time at exhibitions or important events and most importantly, you can be safe in the mind that you’re prepared, no matter what. For information on how to get started, or for additional advice, please contact us.